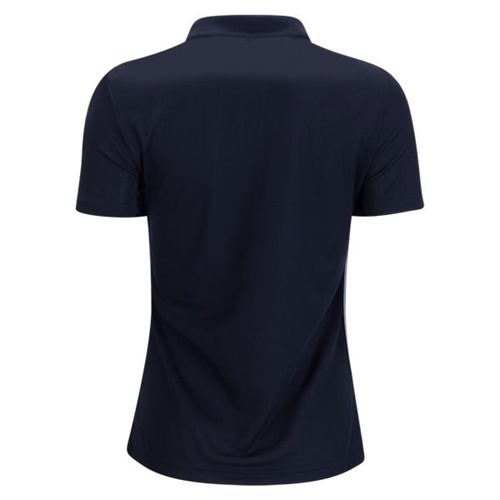 • climalite sweeps sweat away from your skin so you stay dry every step. 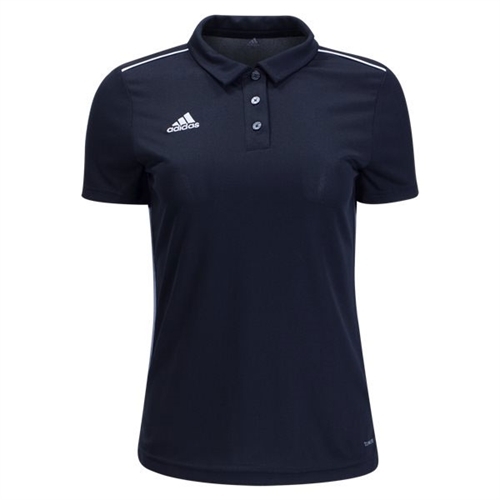 Our adidas Women's Core 18 Polo is a new take on a classic soccer polo. Newly integrated with an engineered fabric to give the jersey a fresh new look.